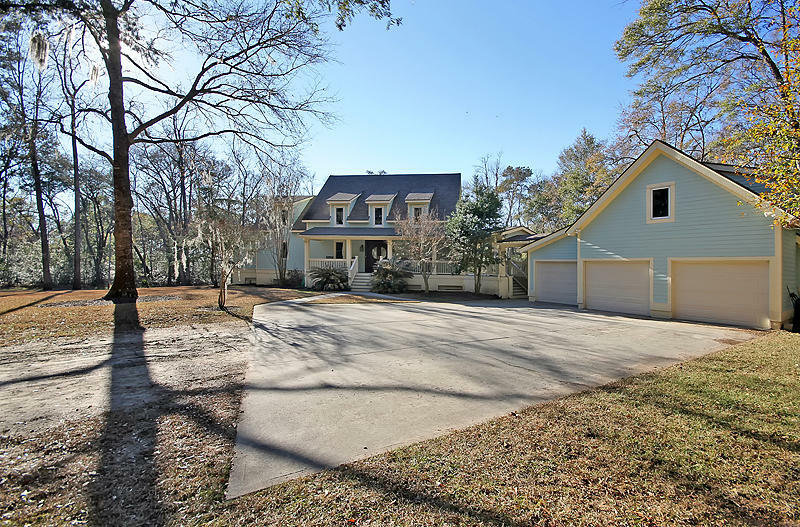 Johns Island is a large, rural island near Charleston, SC. 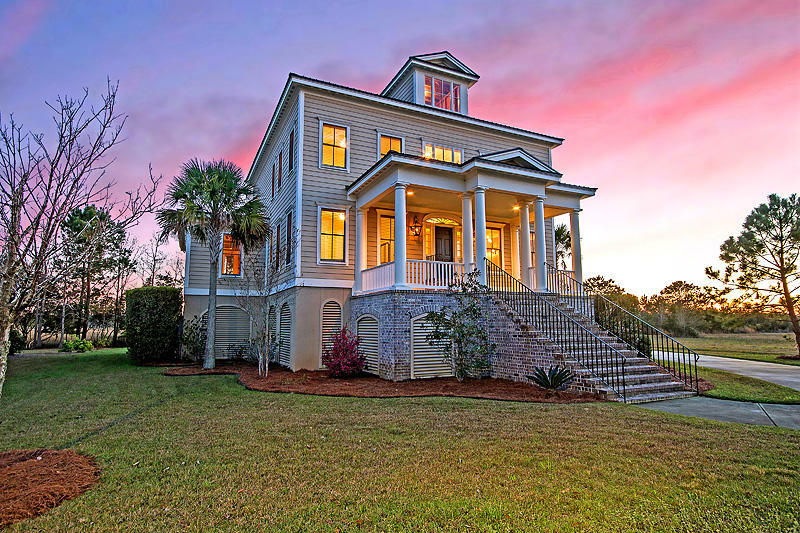 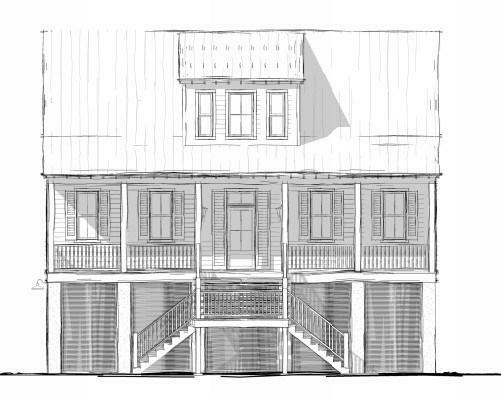 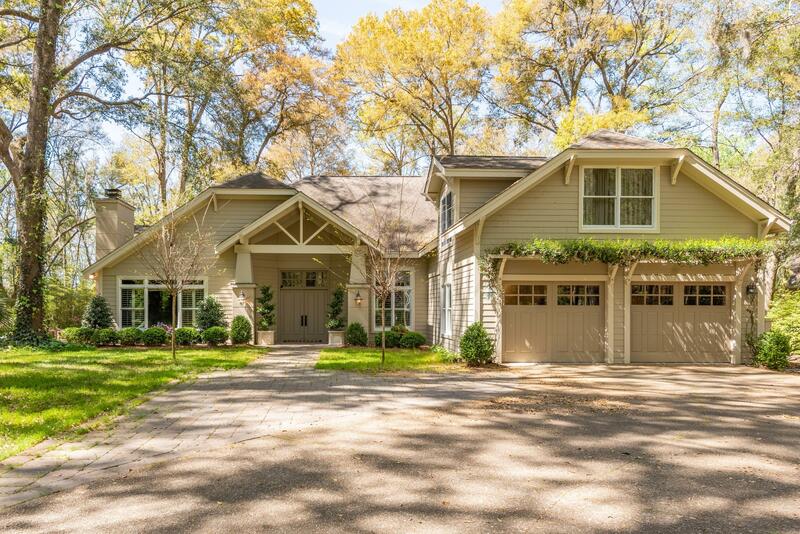 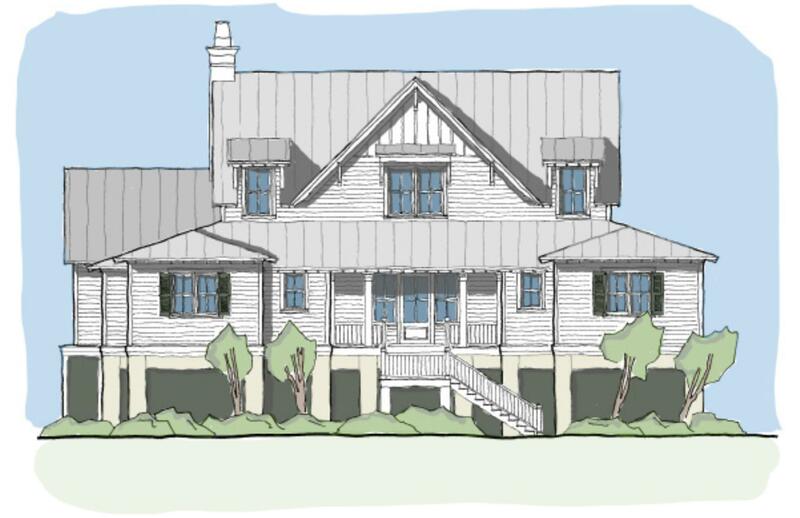 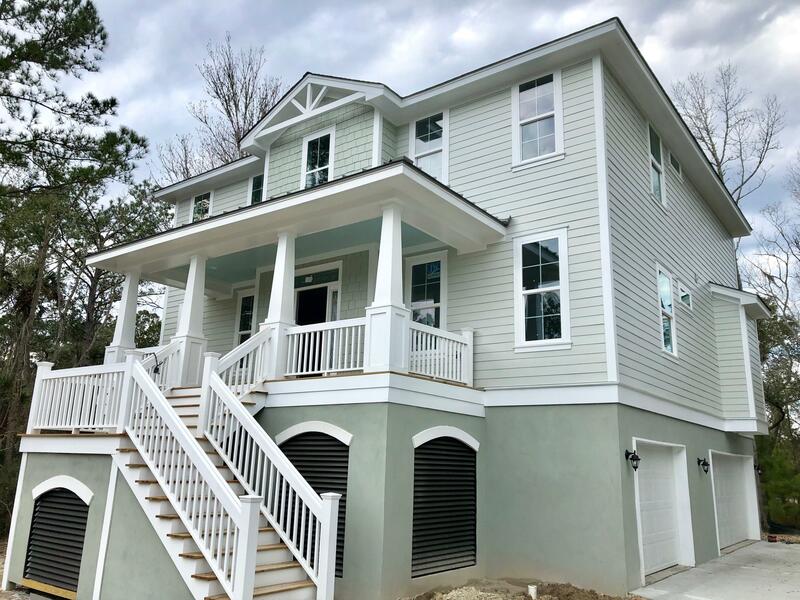 It offers deepwater homes for sale along the Stono River, the Intracoastal Waterway and along Bohicket Creek. 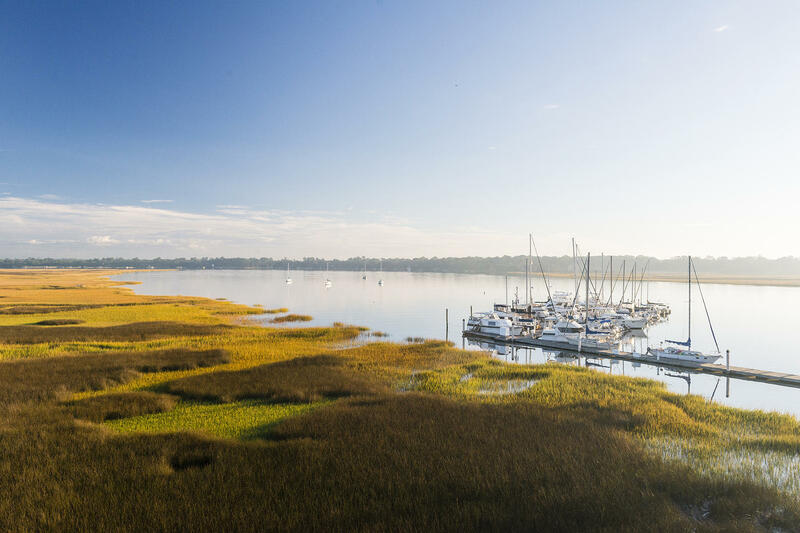 Johns Island is primarily a farming community and is actually the second largest Island on the East Coast next to Long Island. 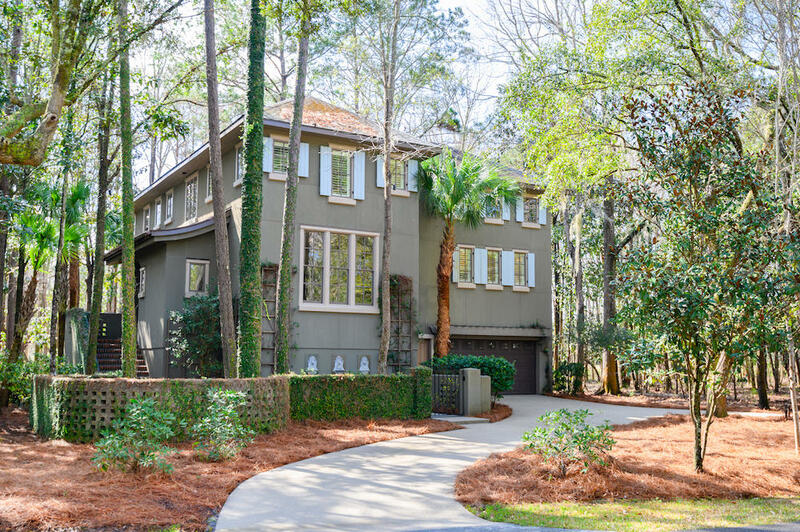 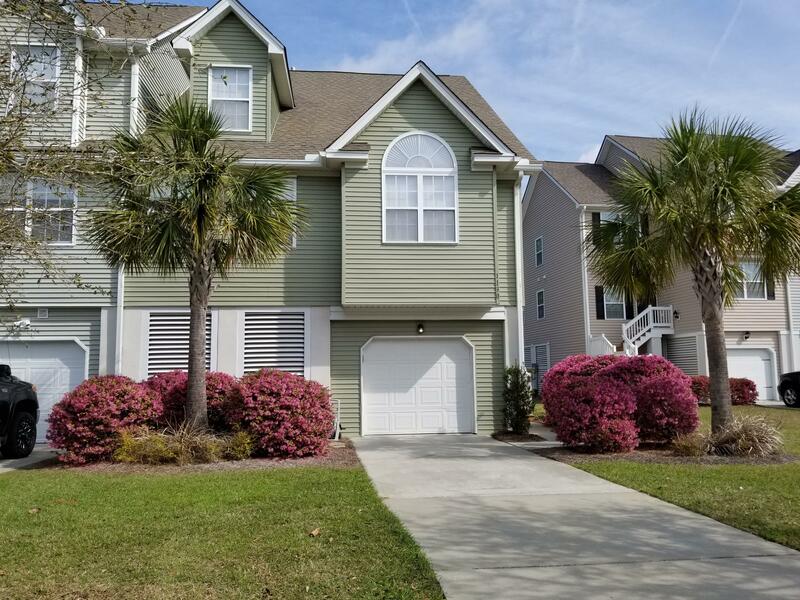 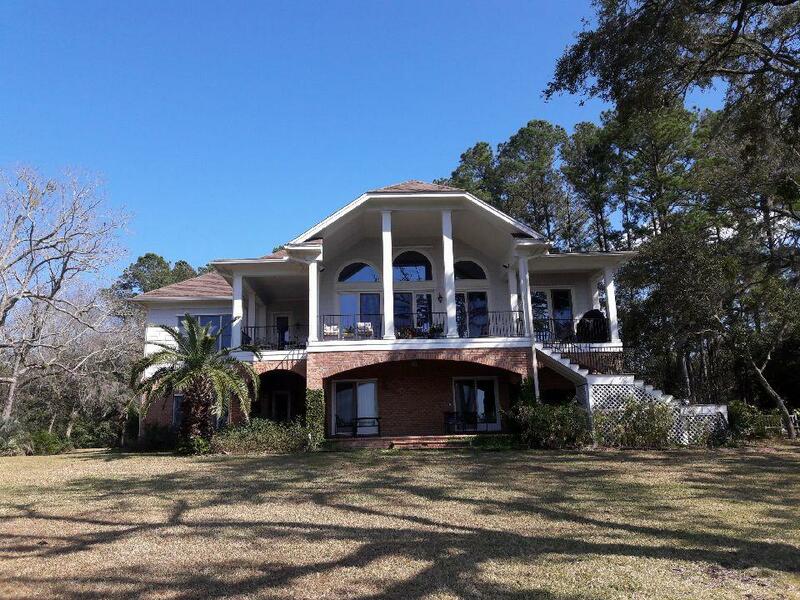 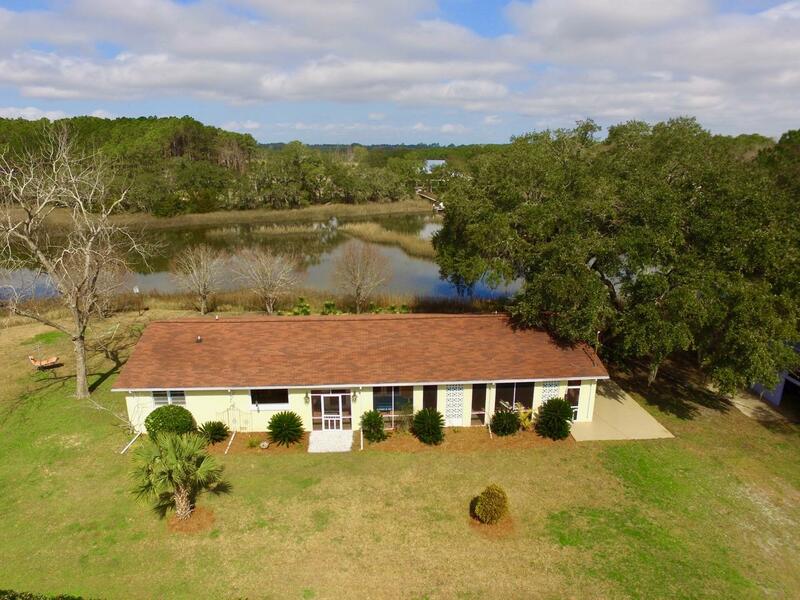 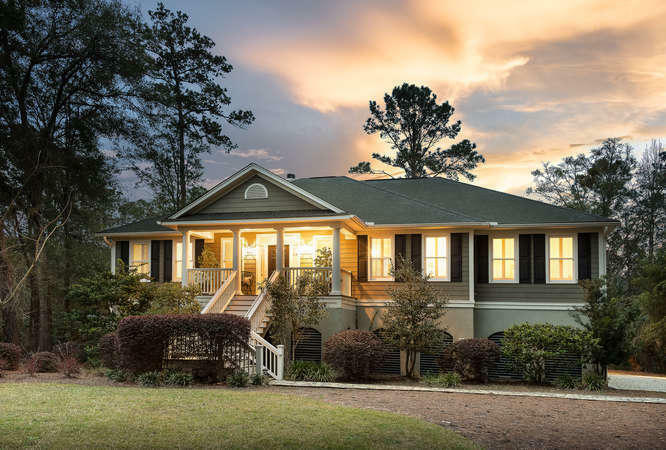 With miles of waterfront property, most of the creeks and rivers on Johns Island are easily accessible and can even access open ocean without too much difficulty. 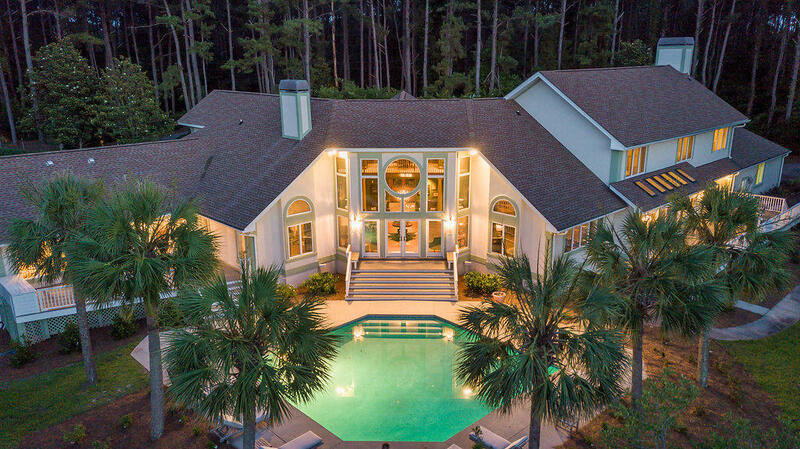 Keep in mind, when purchasing deep water real estate it is important to look for different factors that may have an impact on your boating. 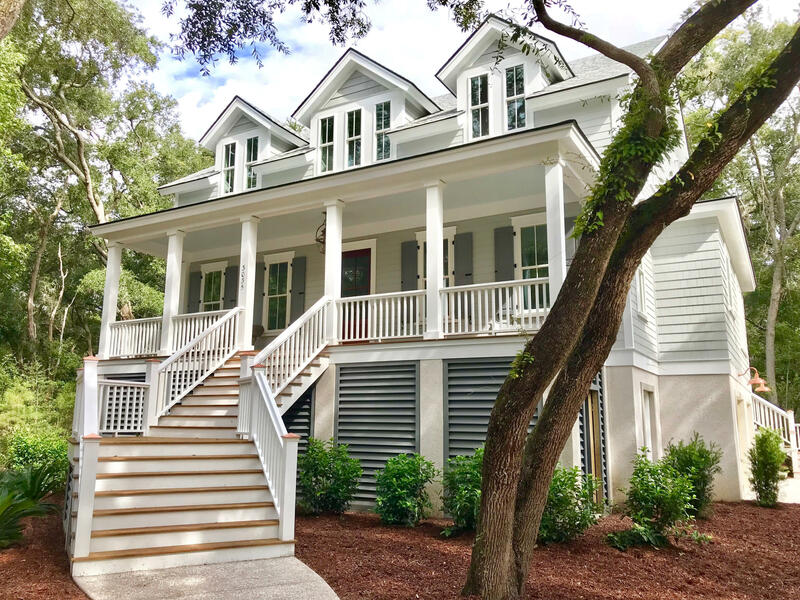 For example, if you have a deep keeled sailboat and are purchasing a deep water home on one of the creeks on Johns Island, you may have enough water at your dock, but there may be a sandbar that impedes access at all tides to open water. 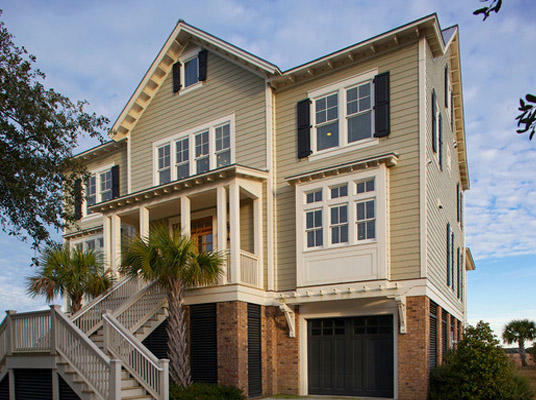 For this reason, it is important to tour the creeks to make sure you are making the right purchase. 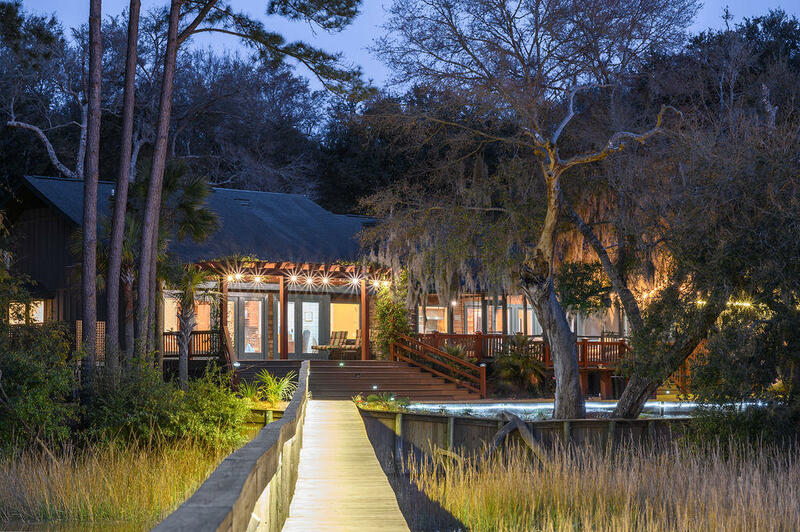 If you have a large fishing boat, not only are water and power at the dock important, but knowing where the bridges are and how they will affect you are valid points to consider. 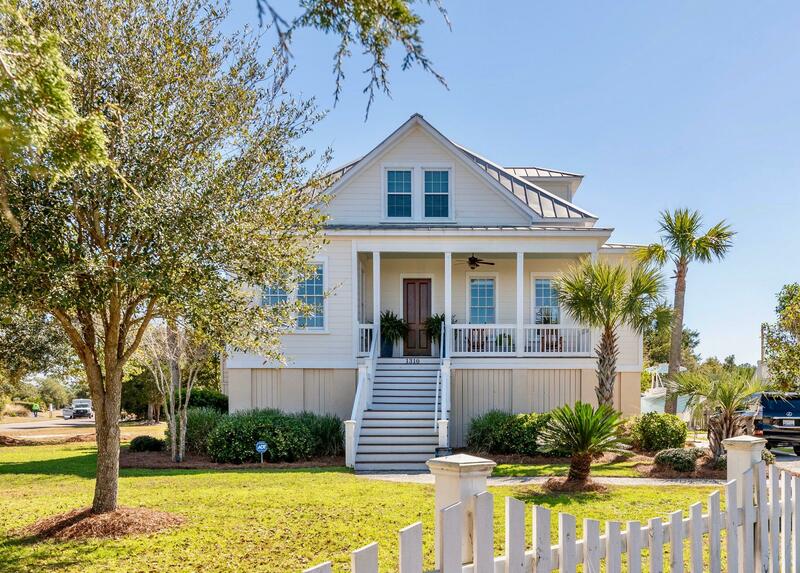 If you trailer your boat, you can choose between the landing at St Johns Yacht Club along the Stono River, or you can use the boat landing at the foot of the Limehouse Bridge along the Intracoastal Waterway. 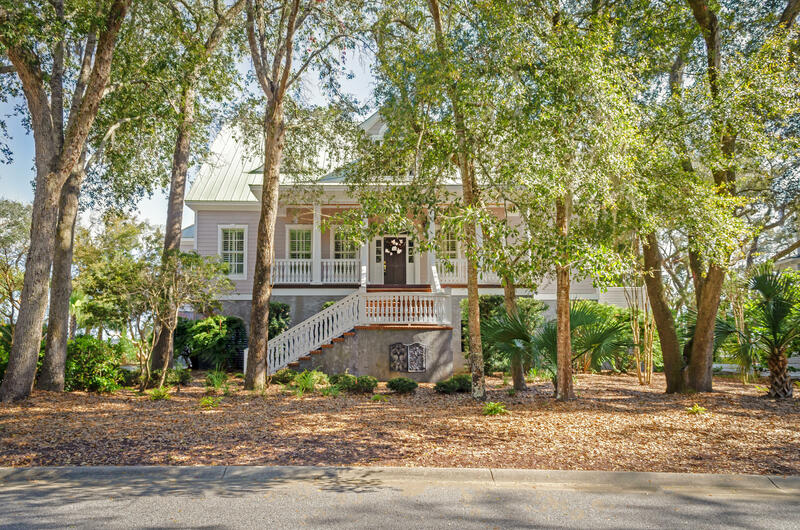 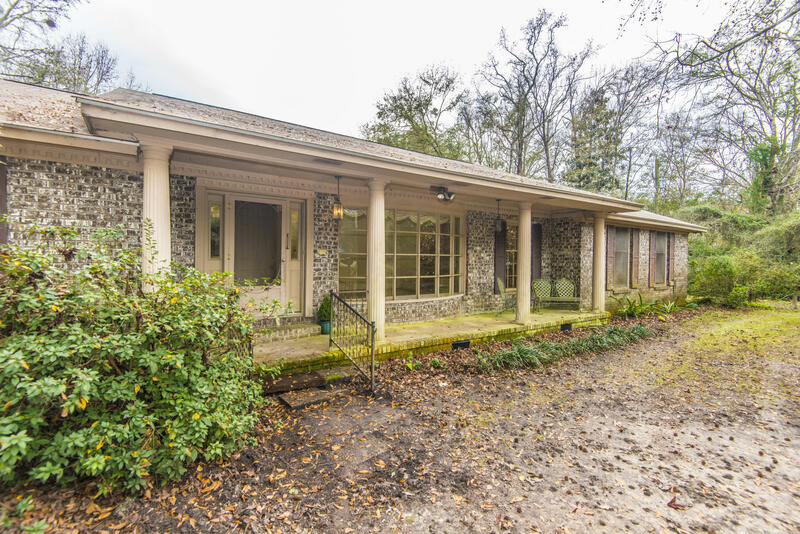 This web page has all of the deep water homes and tidal creek properties for sale on Johns Island, SC 29455.